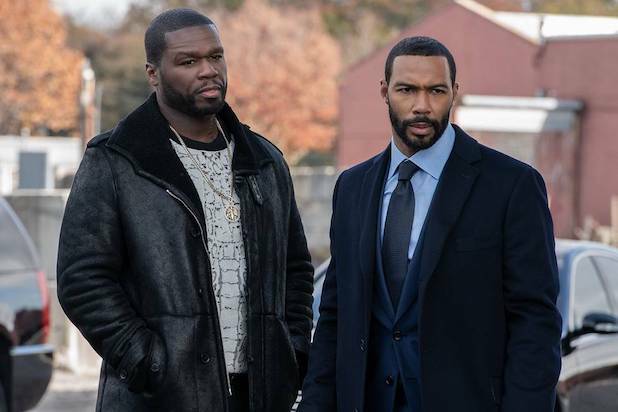 Starz has temporarily shut down production on the sixth season of “Power,” after a crew member was killed in an accident on the set of the Curtis “50 Cent” Jackson-executive produced drama, early Monday. Production assistant Pedro Jimenez, 63, was hit by an SUV around 4:20 a.m. Monday morning, while setting up parking cones for a shoot in Brooklyn, a spokesperson for the New York Police Department told TheWrap. The driver of the vehicle remained at the scene, while Jimenez was transported to Brooklyn Hospital, where he was pronounced deceased. The NYPD’s Highway Collision Investigation Squad is investigating the incident. Production on “Power” has been shut down temporarily out of respect for the families of those involved and to allow the cast and crew time to process this loss, an individual with knowledge of the decision tells TheWrap. There is currently no word on when the Starz drama will begin shooting again. “Power” was created by Courtney Kemp, who executive produces alongside 50 Cent, Mark Canton, Randall Emmett and Gary Lennon. The show is also produced by G-Unit Films and Television, the production company launched by 50 Cent, and Canton’s Atmosphere Entertainment MM. The drama follows the Manhattan lifestyles of the rich and the infamous, as well as the world of international drug trade. Omari Hardwick leads the cast, with Joseph Sikora, Naturi Naughton and Lela Loren rounding it out.